I was born in St. Louis and raised in the Philadelphia area, living there until after I graduated from Kutztown University in 1973. David Kelley and I were married in May, 1974, as I spent the first six months after graduation teaching Art and English at a Junior High School near Philly. We moved to Boston, where David eventually completed a Ph.D in Chinese History at Harvard. (He’s the smart one in our family.) I taught High School Art in Easton, Ma and completed an MS Art Ed at Mass. College of Art. During our years in New England we were able to take a one-year sabbatical and we traveled to Taiwan and Japan. After David completed his work at Harvard, he began applying for college teaching positions in his field. He was quickly snatched up by Oberlin College, a small liberal arts school outside of Cleveland. We moved to Oberlin in 1981, and gave birth to our first son, Matthew in 1982. I then started catering from home and in 1987 gave birth to our second son, Zachary. I continued catering and we joined the First Church in Oberlin, UCC. I became passionate about both cooking and the church. I opened a small café in downtown Oberlin in 1992 and became a volunteer assistant to the Christian Education Director of First Church in Oberlin. After about five years, I began to sense a call to ministry rather than restaurant work. We’d became a pretty tight little community inside that café and in a sense we did ministry there as we did much to support the youth in Oberlin (offering space for them to display their art, hiring young people and providing valuable experience, taking pictures of prom couples when they stopped in before prom, and providing cooking classes for Middle School students). Meanwhile, God continued to pester me. In 2000 I listed the café for sale and began studies at The Methodist Theological School in Delaware, Ohio. The café sold within my first semester of studies. In fact, on the very day my pastor had come to the café to lead the employees of the café and me through a service of closing the café, the realtor stopped by with good news. That pretty much sealed the deal. I attended MTSO for four years and received a Masters of Divinity degree as I served as youth Director at Avon Lake UCC in Ohio. I later served as settled pastor of Magyar UCC and then Lake Avenue UCC and developed a passion for Church Vitality and Development ministries. In 2014 the two churches I served and a third church in Elyria, Ohio began to consider merging and in 2015, I assisted them in the process of coming together to become a new church, Community of Faith UCC. I love working with churches as they grow ministries, as congregation members become the ministers while I help to equip them to be the church in the community. I have felt a strong call to First Congregational UCC St. Clair because of the sense that you’ve already begun the hard work of visioning and becoming a vital congregation in Michigan. 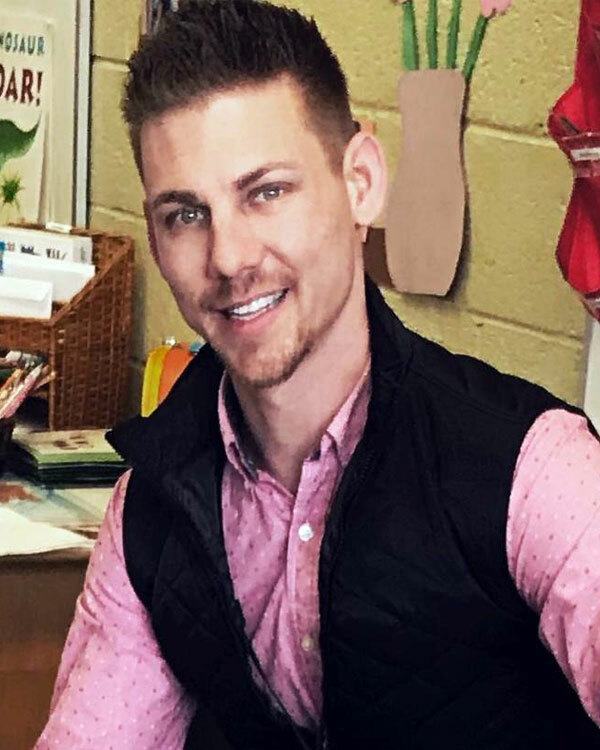 Our Christian Education Coordinator, Douglas Bishop, holds both a Certificate and Associates Degree in Early Childhood Education and Psychology, as well as a Master's of Science in Industrial Organization Psychology, all of which were obtained from Baker College. In addition to being the Christian Education Coordinator, Douglas is also a public school administrator overseeing Early Childhood Programs. Douglas has worked with other UCC churches in St. Clair County, serving as their Music Director and Musician. 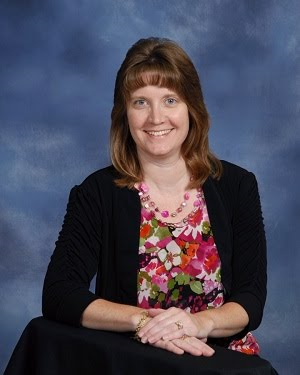 Our Church Secretary is Julie Wendt. She joined the staff here at First Congregational in September 2016. She has over 20 years of office and business experience. She was born and raised in the St. Clair County area and grew up in the St. James UCC congregation. Julie has spent many years honing her skills, working in the public service, medical and legal fields. She and her husband, Hunter, have two children, Ian and Kayla. Our Worship Music Leader/Choir Director is Anna Moore. Anna received her Bachelor of Music in Music Education and Vocal Performance from Western Michigan University and her Masters of Music in Opera/Musical Theatre Performance from Arizona State University. Our Financial Administrator is Amanda Schweihofer. She joined the staff here at First Congregational Church in September 2015. She studied Accounting at Augusta Technical College and has 20 years experience in the bookkeeping field. In addition to providing financial administration for FCC, she also works for First Presbyterian in Port Huron and St. Clair Manor Cooperative in St. Clair. She is originally from Georgia, and relocated to Michigan with her husband Scott who was from St. Clair. Scott and Amanda have three children, Jenna, Hannah and Avery. Our Organist/Accompanist is Denise Gregg. 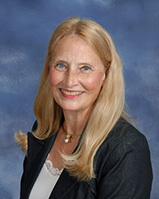 Denise holds a BA in Secondary Education and a MA in Educational Administration from EMU. She is a retired secondary educator. Denise is married to Ken and they have one adult daughter, Christina. Playing the organ and singing to the glory of God are her passions. 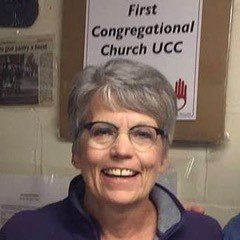 Cindy Frey has served First Church UCC St. Clair for years, as Administrative Assistant for 21 years and as Custodian fo many of those years. She continues as Custodian. Cindy and her husband Dale can often be found at the church as they work in the background while Cindy works to keep the church spotless and running soothly. Cindy has two adult sons, Brian and Matt, daughter-in-law Chelsea and a beautiful granddaughter, Meg.